When You've Been Wronged, We Make It Right! courtroom experience that get real results. 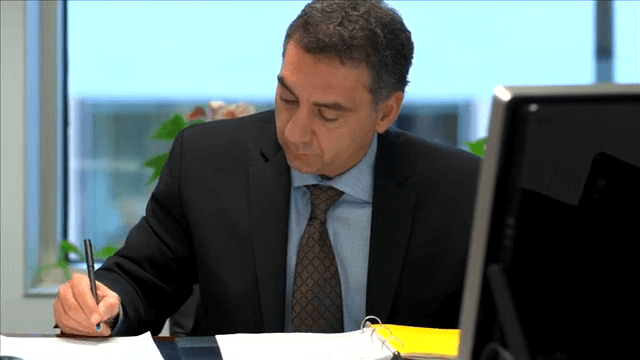 At Simeone & Miller, LLP, we have a long history of success. Why? Because we are collectively dedicated to protecting the individuals we represent. If you have been injured, or someone you love has suffered harm, we should be your first call. You don't have to face this difficult time alone. We have a proven strategy that has earned us more than 1,000 happy clients. 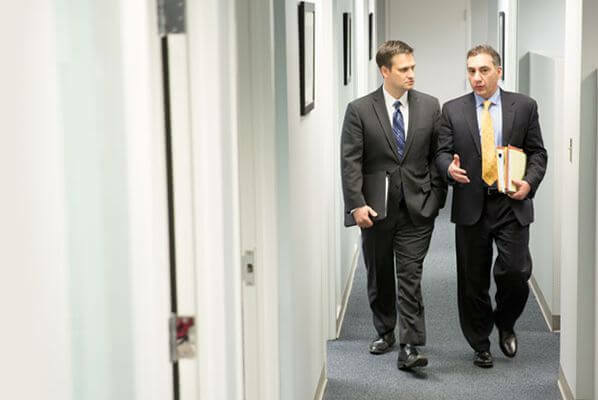 You can rely on a Washington DC personal injury lawyer from our team to get you the results you are seeking. We listen, get all the facts, gather evidence, strategize, and pursue a fair resolution to each case. We also accept cases on a contingency fee basis, which means that you don’t pay unless we win – it’s that simple. For this reason, you would have nothing to lose by giving us a call today. 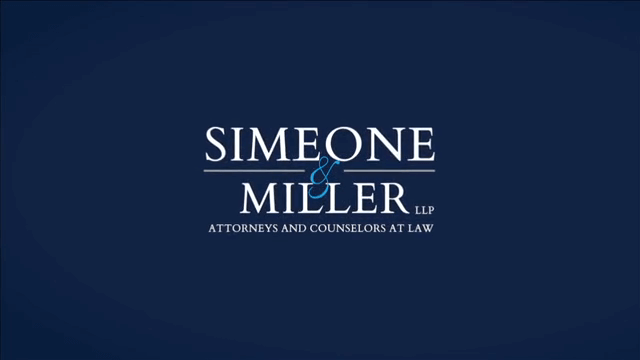 Get started on your case by requesting a free consultation with the team at Simeone & Miller. 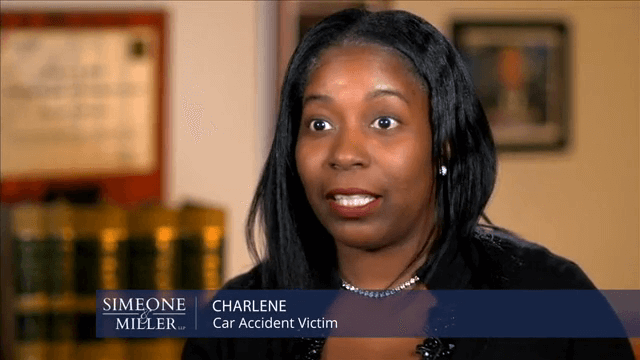 We represent accident victims throughout Virginia, Maryland, and Washington, D.C.
A lawyer can do the hard work for you so that you can collect a maximum amount of compensation. 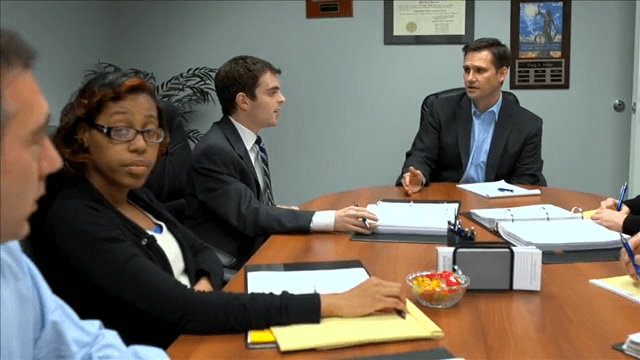 You may receive better compensation with the help of a lawyer than on your own. Retaining our services is affordable. Your initial consultation is free, and you won’t pay a thing unless we make a recovery. Many firms will take a case even though they are not comfortable with the litigation process. We take them on because we have the kind of experience that wins cases. 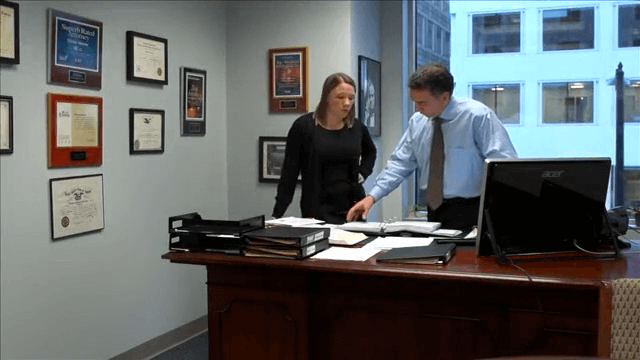 Our personal injury lawyers have recovered millions of dollars and helped thousands of clients throughout Virginia, Maryland, and DC recover compensation. We make sure that you are involved every step of the way. Much of our success is attributed to the way we treat our clients—by listening to you and working closely with you. We've earned numerous awards, including membership in the Multi-Million Dollar Advocates Forum® and Top 100 Trial Lawyers, but we are most proud of our many satisfied clients. We've changed the lives of over one thousand people, and seeing our clients succeed is our biggest reward. You may be overwhelmed, but we want you to know that you can always turn to Simeone & Miller, LLP for the guidance you need. We are proud of our many satisfied clients. We have changed the lives of thousands of people, and seeing our clients succeed is our biggest reward. We've Helped Thousands of Clients Throughout DC, Virginia & Maryland Receive the Compensation They Deserve. Thomas Simeone and Craig Miller were named Super Lawyers® every year from 2012-2017. Only 5% or fewer of lawyers in the country make it to this prestigious list. 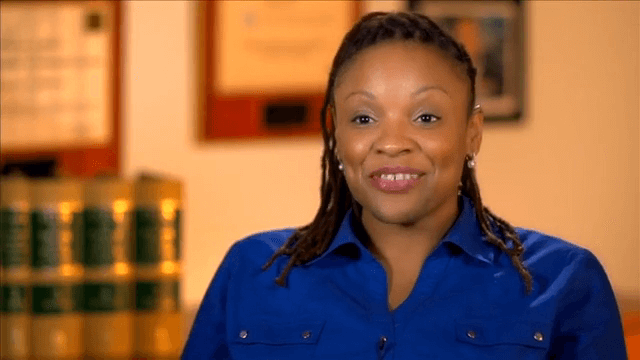 Fewer than 1% of lawyers in the U.S. are members of this association, which recognizes trial lawyers who have won million and multi-million dollar verdicts and settlements for their clients. Both Thomas Simeone and Craig Miller have received this award, given to lawyers who demonstrate high ethical standards and excellent legal ability. Attorney Craig Miller holds membership with this association, in recognition of his legal skill and integrity. Winners are selected by a panel of judges and represent the top one percent of lawyers in the nation. Thomas Simeone was one of a few attorneys selected as a Top Lawyer by Washingtonian Magazine. 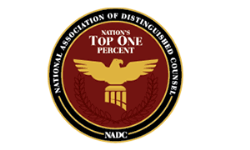 The National Trial Lawyers: Top 100 Trial Lawyers in Washington D.C.
Thomas Simeone is a member of this invite-only professional organization, which recognizes the top 100 trial lawyers in each state or region. 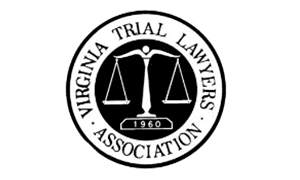 Lawyers in this association are committed to excellence within the trial bar, and to promoting a just and sound judicial system in the state of Virginia. The Lawdragon Magazine has listed Thomas Simeone among the Top 500 lawyers in the U.S. This non-profit association of lawyers is dedicated to promoting the safety and rights of the metropolitan Washington D.C. community.